Finally..Our Online Sign-ups for both the Fools Gold and Crazy Miner are now open! Ride one or the other, or better yet….Ride Both! Fools Gold Round 3 of the 2019 SRT District 36 Championship Enduro Series. 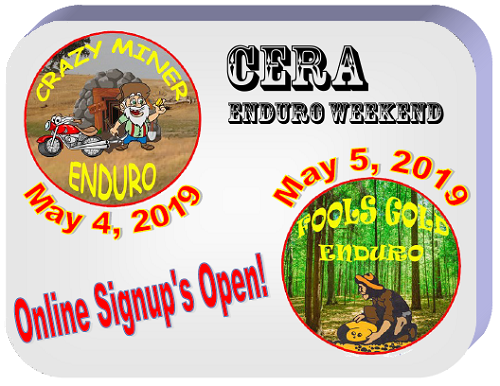 Saturday’s Crazy Miner is an event you can ride with your family and as a warm up for the full enduro on Sunday so bring the family. Avoid the rush at the Enduro! 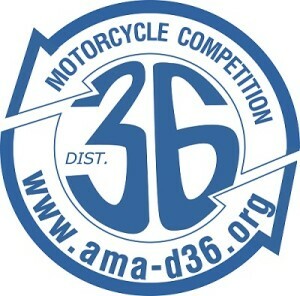 GET ENTERED EARLY! Maybe you’d like to come up and help put on one or both of the meets? We are looking for extra help and no experience is necessary – we train on the job!